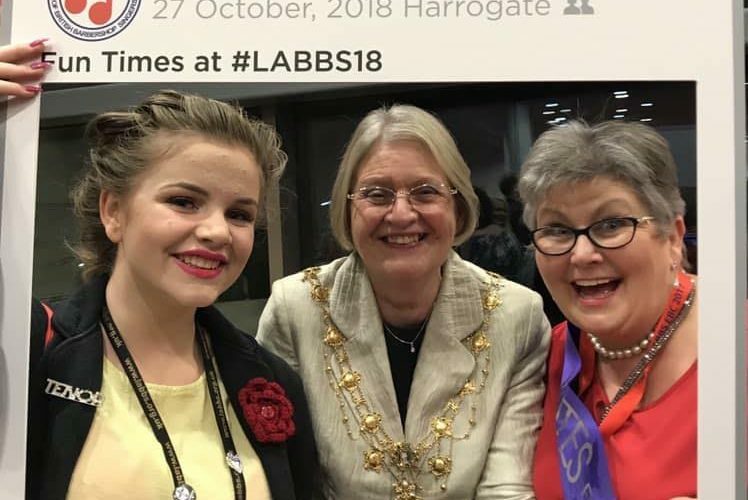 An incredible weekend was had in Harrogate at LABBS’ annual Convention. This year, we recorded our highest ever score, and were absolutely delighted to improve from 7th place, to 4th! 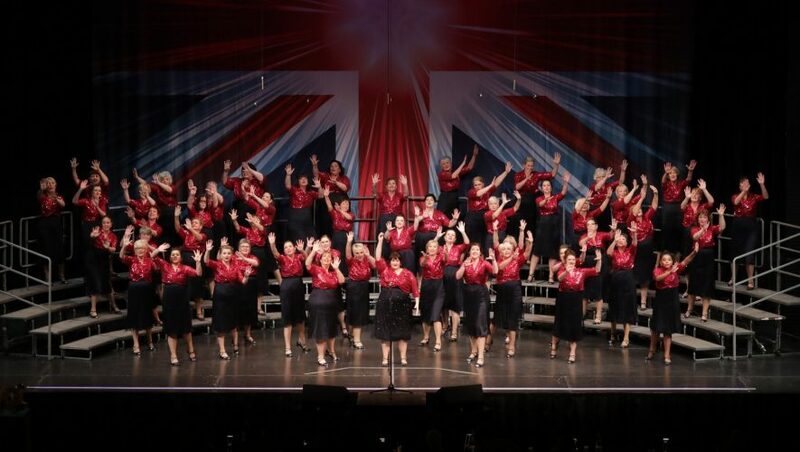 Each chorus crossing the stage works extremely hard to perform a package designed to entertain their audience, and we can all agree wholeheartedly that this year we put everything into our performance. 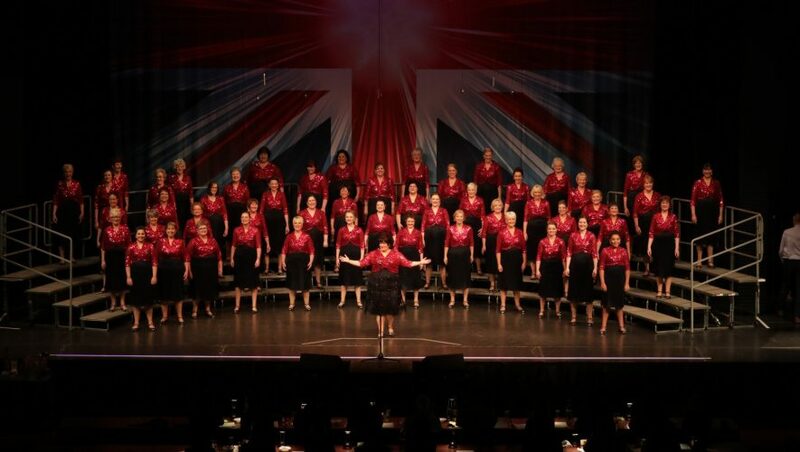 Our music team went the extra mile in ensuring our singing was stunning, our dress committee literally travelled miles around the country to make sure we looked fabulous, and our performance team worked on guiding us towards a truly believable performance. Every Red Rosette did themselves proud. As always it was wonderful to meet up with friends from across the country through our fabulous hobby. 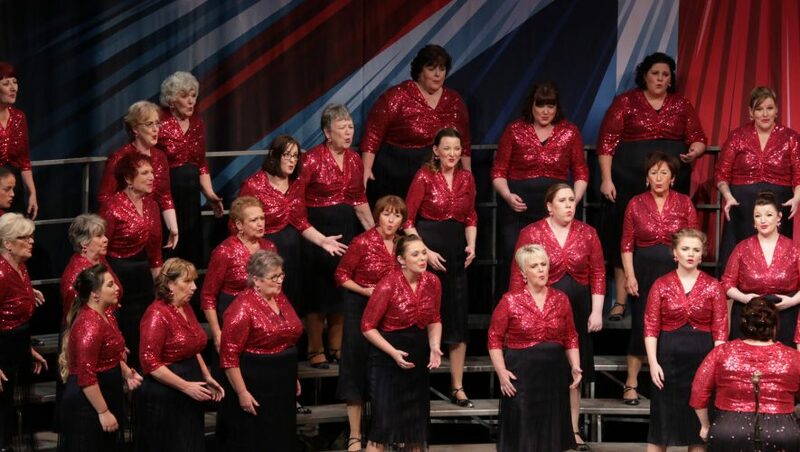 There were exceptional performances from GQ quartet; outgoing champions, The White Rosettes; BABBS Champions, Cotton Town Chorus and the QC Chorus, which our own Emma Mcmanus and Laura Phillips are now members of, due to their gold medal-winning performance with Soundhouse last year. 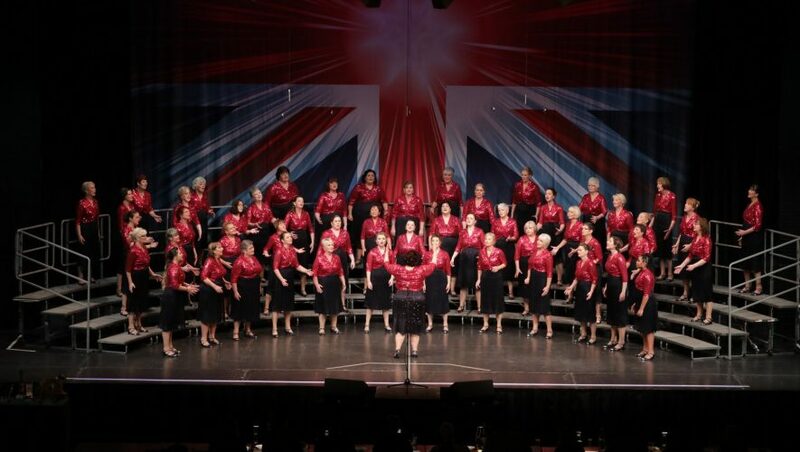 Many congratulations to everyone that competed on the stage at Convention and especially to The Cheshire Chord Company, Crystal Chords and Spinnaker Chorus for their fabulous gold, silver and bronze performances. This has been a wonderful year for us, and we’ve been so lucky to be able to work with some outstanding coaches, who have guided us towards heights that we were only dreaming about a few years ago. Thank you to Hannah Barber for her fabulous choreography and to Rob Barber, Mo Field, Sally McLean and Doug Harrington for their inspirational coaching. 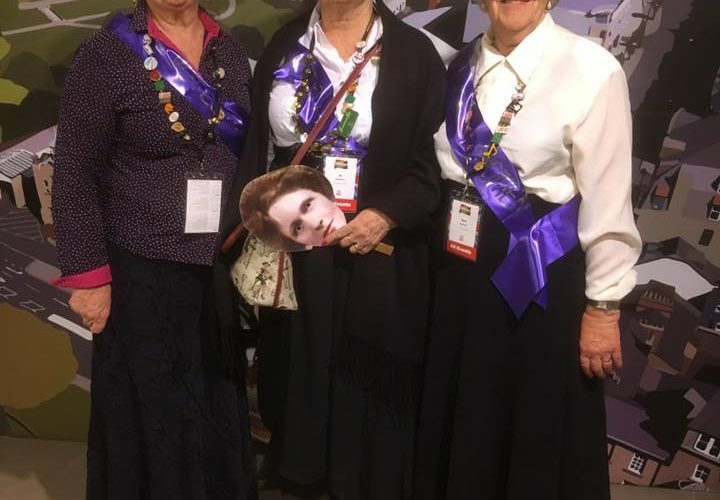 A special thank you to LABBS for all the behind the scenes hard work in making the weekend possible and of course our fabulous friends and families that support us every week in our awesome hobby.